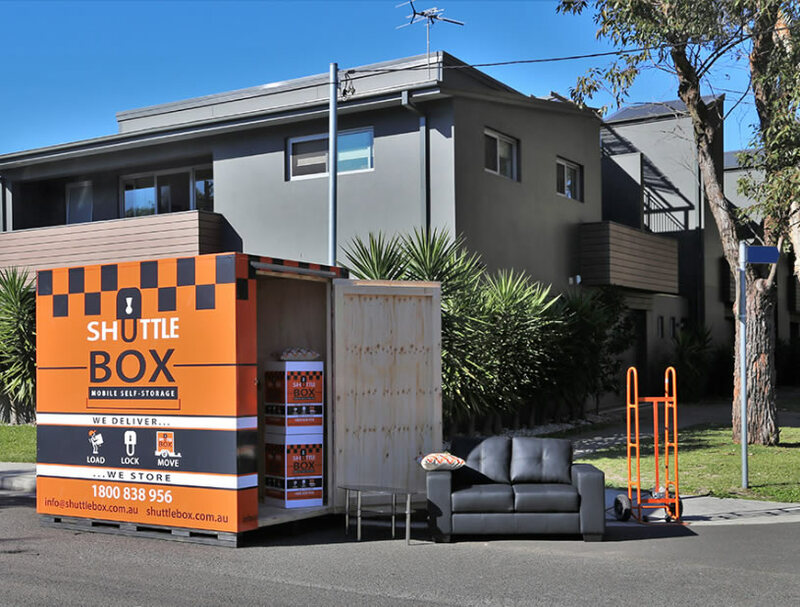 We’ve created Sydney’s most cost effective, and easy mobile self storage solution. Book your Shuttlebox when it’s most convenient for you. 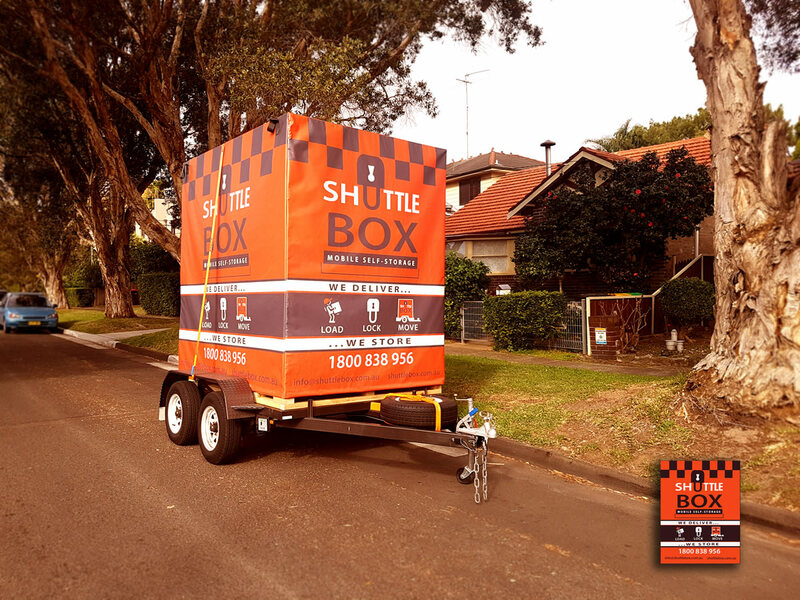 We’ll deliver the Shuttlebox to your location and you’ll have 24 hours to pack it. When the Shuttlebox arrives at your place, load the box at your convenience (you get 24 hours to load the Shuttlebox). We’re also available to help you pack it, should you need help. After 24 hours, we will come back to pick up your Shuttlebox. 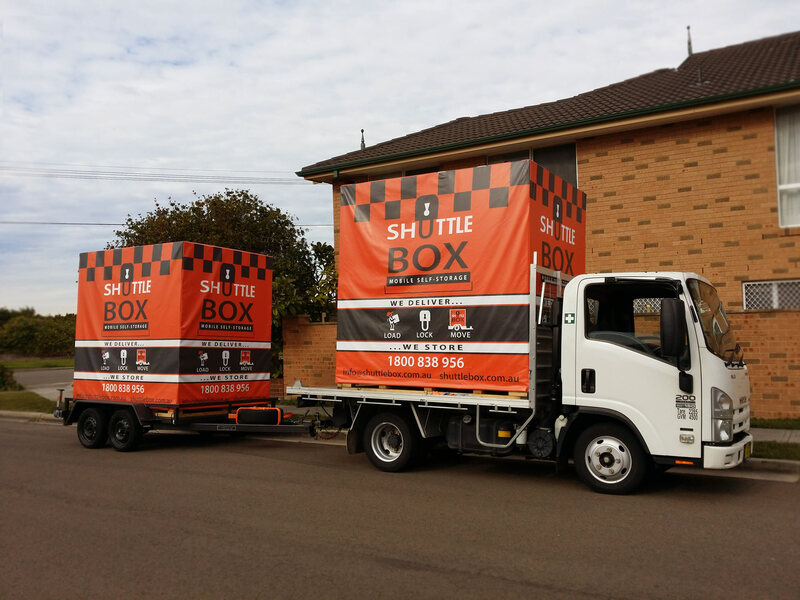 We will drive back to our storage centre and store your Shuttlebox securely. You can access your Shuttlebox anytime during business hours, (Monday to Saturday).